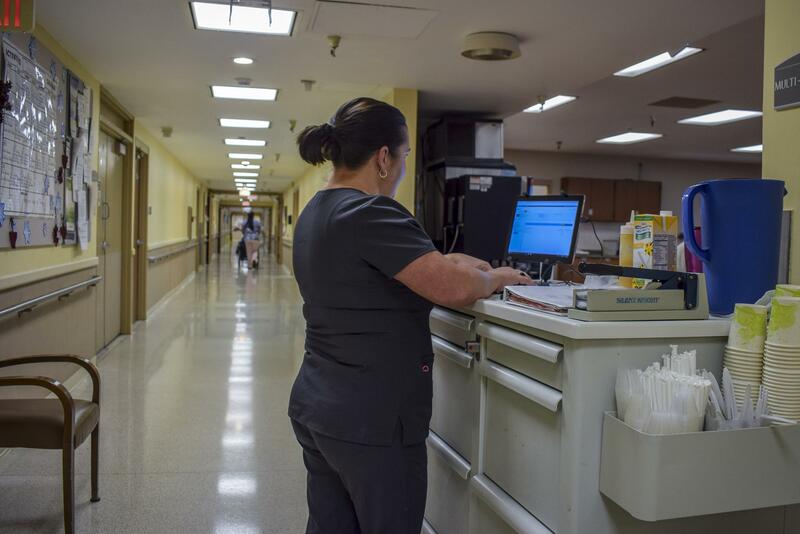 Staff at work inside the McLean County Nursing Home. McLean County Board Chair John McIntyre. 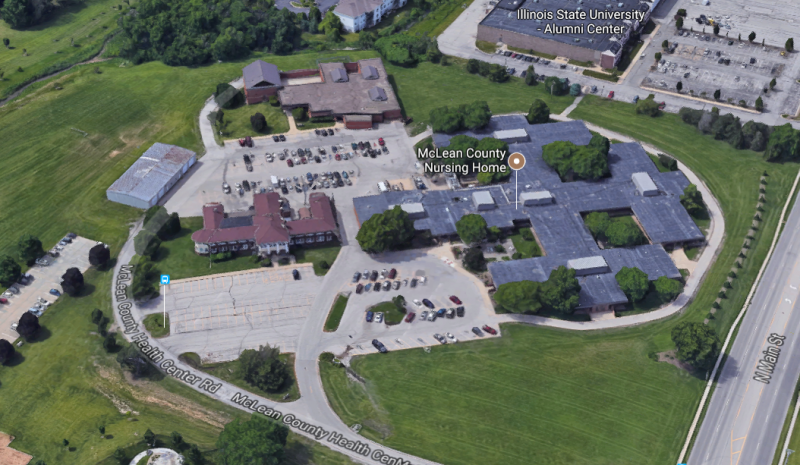 The fate of the McLean County Nursing Home appears to be safe for now. McLean County Board Chair John McIntyre said on GLT’s Sound Ideas he believes closure of the nursing home is now off the table as an option, thanks to the encouraging work of a blue ribbon panel of community health care leaders. “They’ve already discovered a number of things that can be done. I’m very positive that our nursing home will be here for a long time to come,” McIntyre said. The board formed the advisory panel earlier this year in response to the nursing home’s recent financial losses. The board chose to form a panel instead of hiring a consultant and spending more than $50,000. “I stepped forward and said there’s some great people in this town. Maybe they’ll help us. Some are retired. Almost all of them have experience in healthcare, long-term care systems or nursing homes,” McIntyre said. 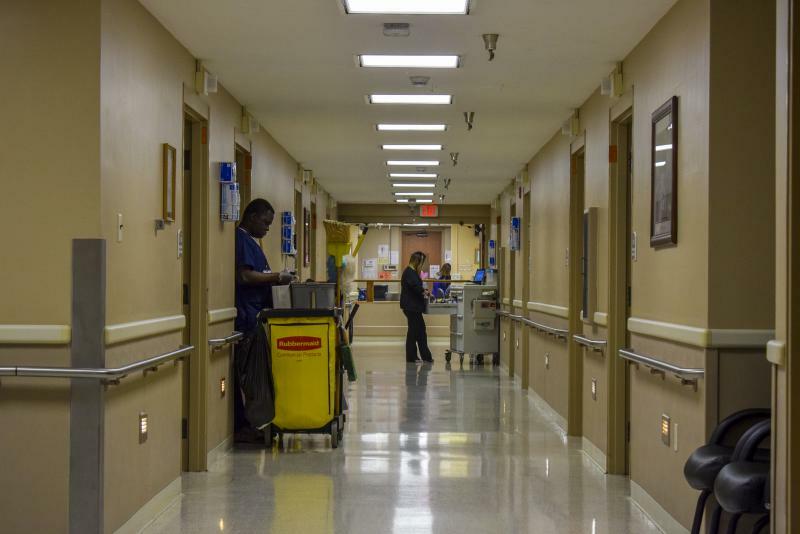 McIntyre said the nursing home is losing $100,000 a month because of changes in Medicaid reimbursement and a drop in census numbers. It lost $1.2 million last year. McIntyre said he believes the panel’s suggestions remove support for members of the county board who suggested closing the nursing home. “It’ll be on the discussion table because we’re a political body, but in my opinion, if a lot of the suggestions come about, we will see a tremendous success,” McIntyre said. The panel will present recommendations to the board’s health committee April 2 to help close the gap. McIntyre said the recommendations will have three phases. “One will be what can be done immediately, from what they’ve discovered, one that can be done within our next budgeting term, and then one for longer plans,” McIntyre said. McIntyre said he hopes the recommendations will allow the board to follow a plan without going forward with a consultant. The nursing home has been in place since 1974 and is highly rated for its care. 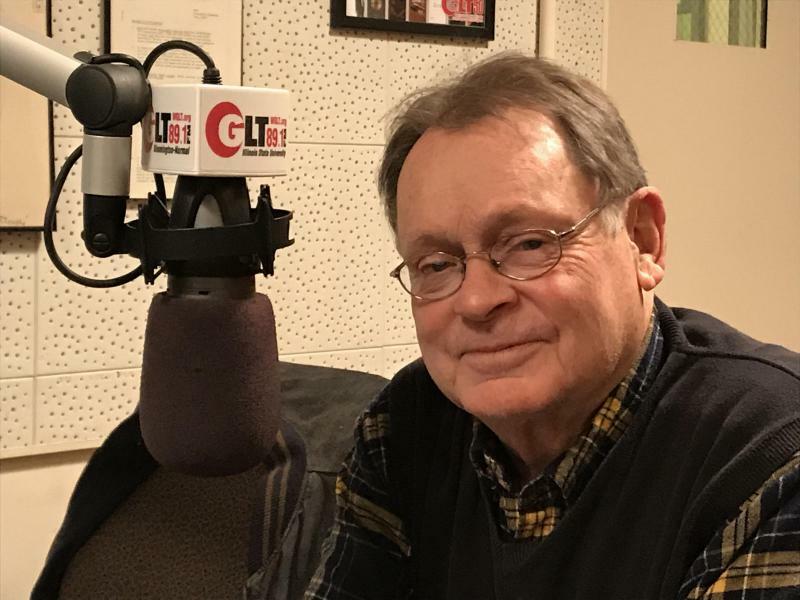 Listen to an excerpt of GLT's Charlie Schlenker's interview with McIntyre here. 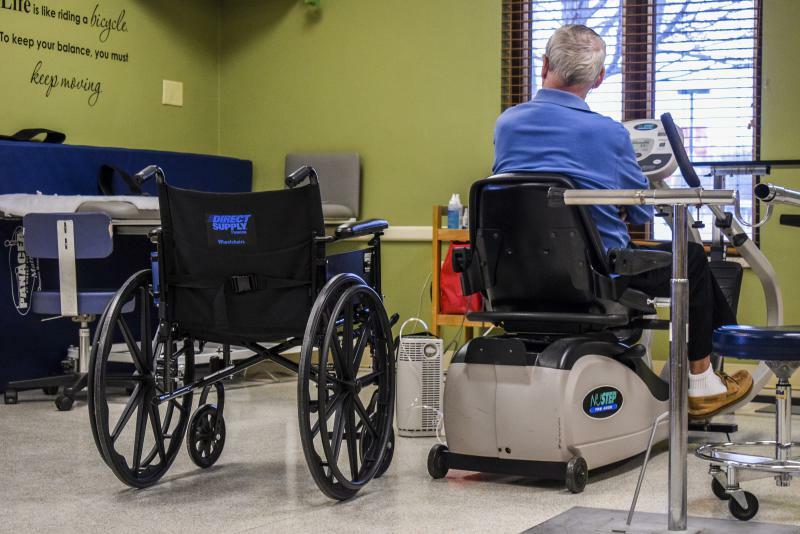 Even as McLean County government begins a debate on how to deal with its money-losing nursing home, the facility is gaining recognition as a good place for elders to live.